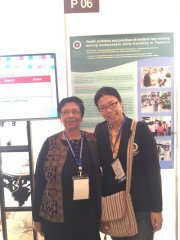 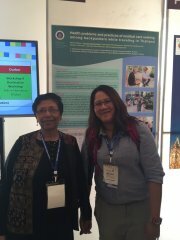 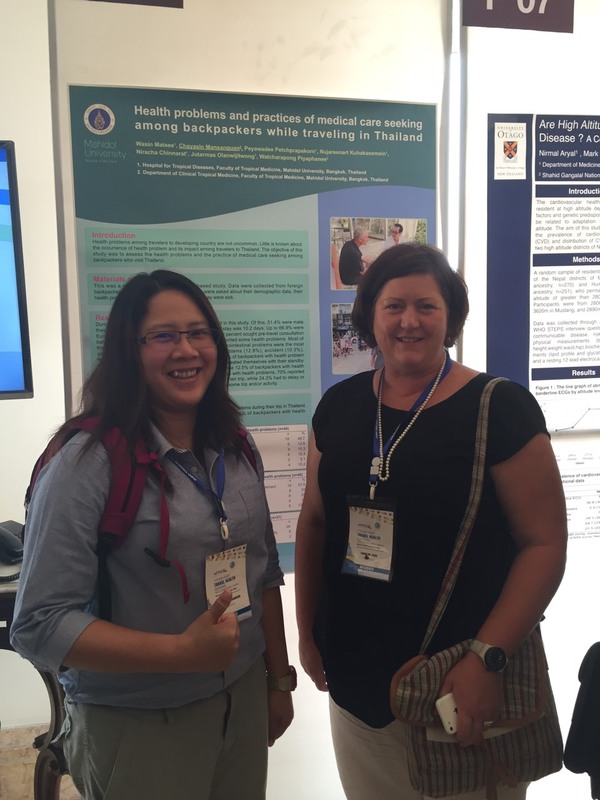 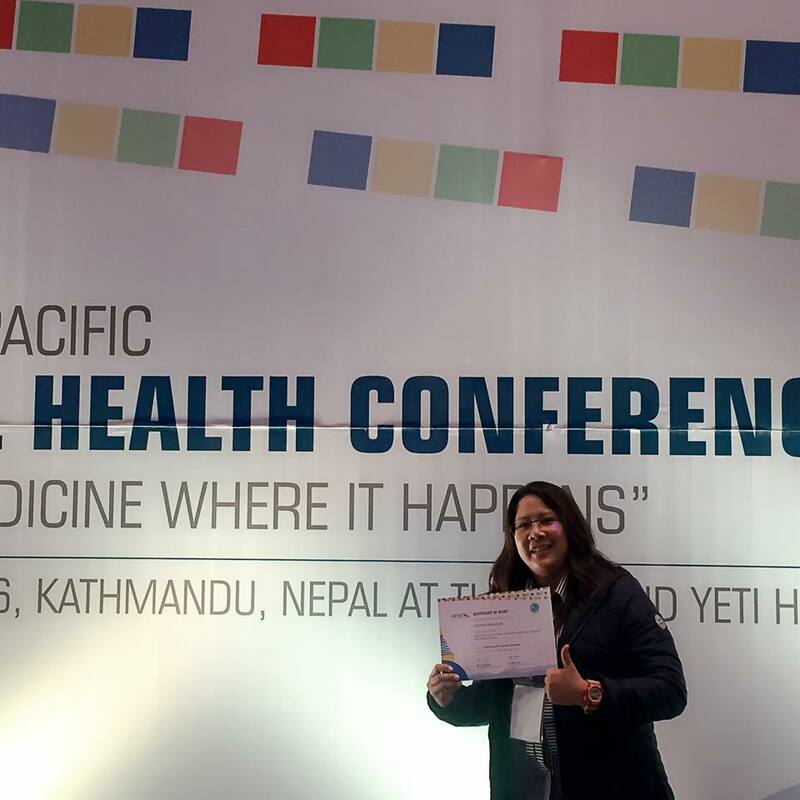 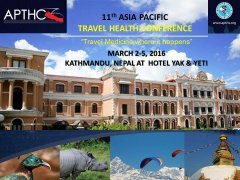 Our staffs and residents attended the APTHC 2016 in Kathmandu, Nepal. 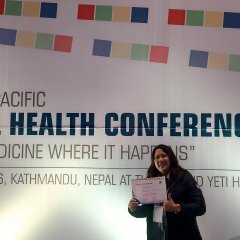 We have several great achievements in this conference. 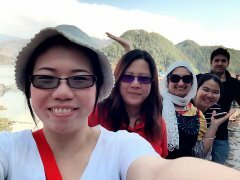 Firstly, our consultant, Assoc. 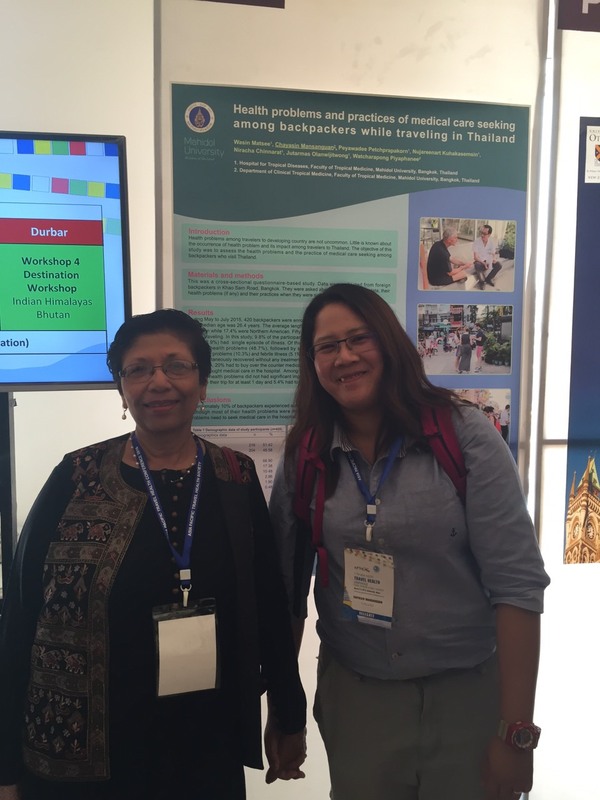 Prof. Pornthep has been elected to be the President of the Asia Pacific Travel Health Society 2016-2018. 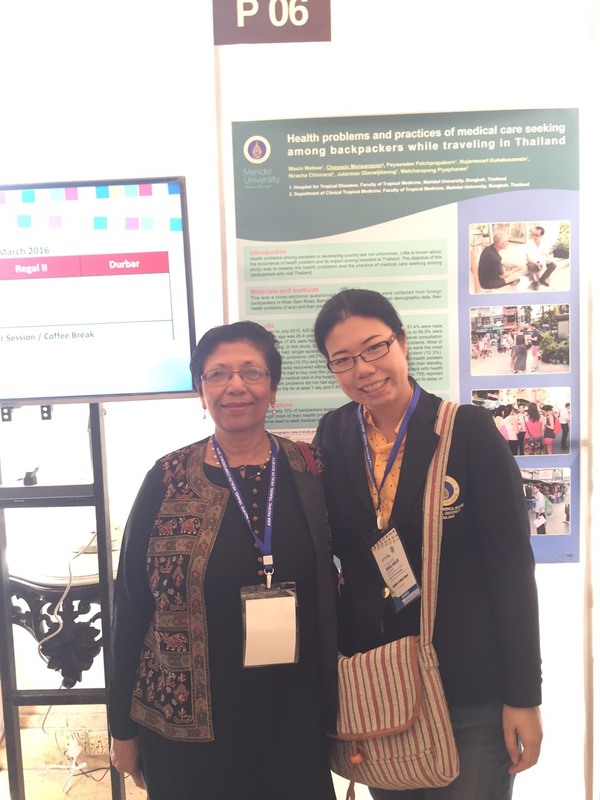 This is the first time that we have the APTHS president from Thailand! 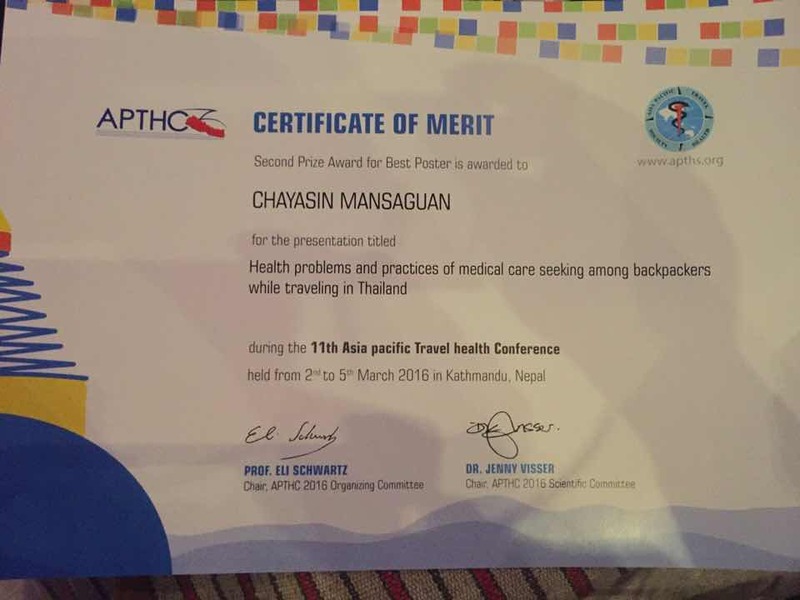 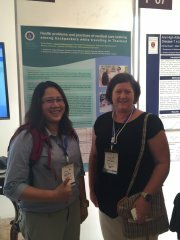 Also in this conference, Dr. Chayasin, received the second prize award for best poster for her research regarding backpackers in Thailand. 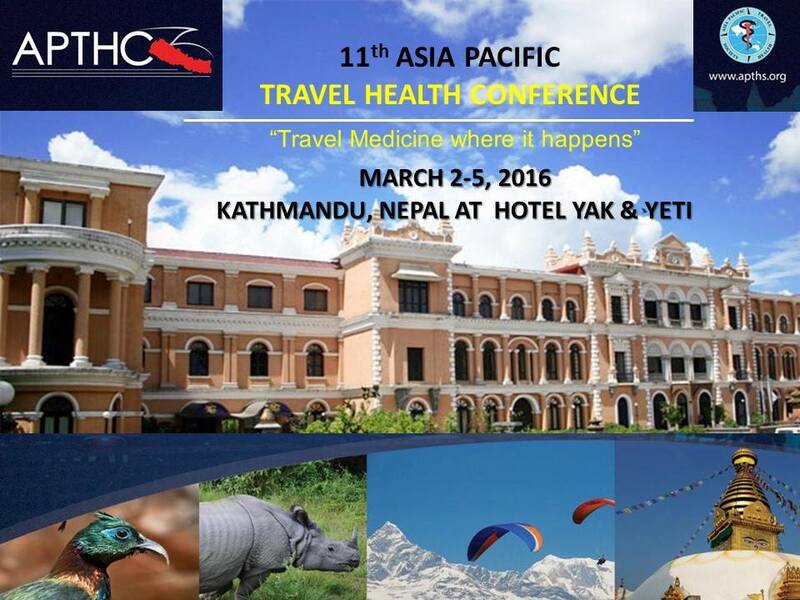 Apart from the conference, our teams had a great opportunity to learn Travel Medicine by travel. 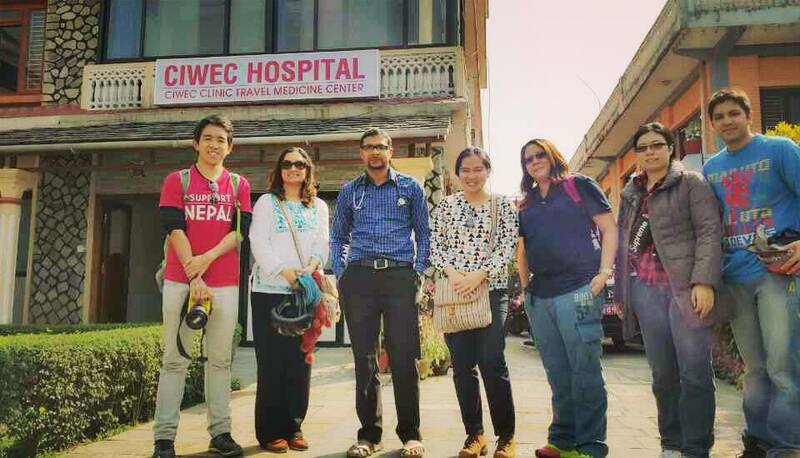 They had visited many places in Nepal including, CIWEC hospitals, visited several world heritage sites in Kathmandu and had a chance to experience the great view of Himalaya in Pokhara.